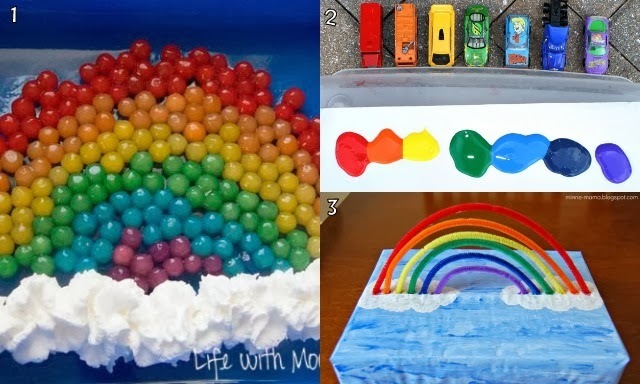 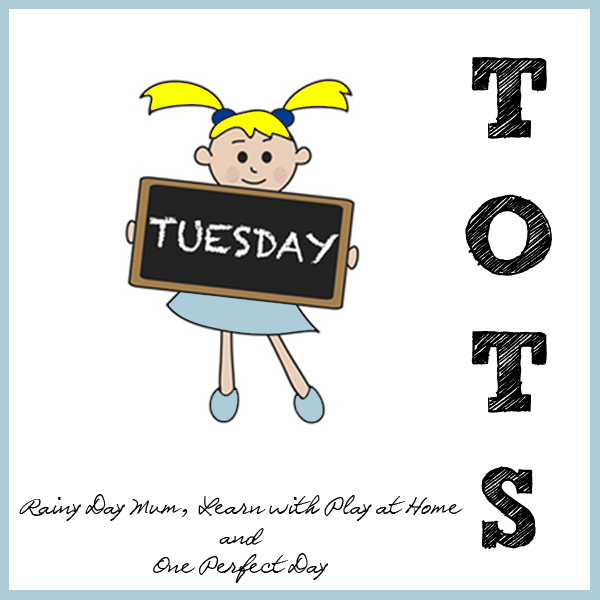 "9 Rainbow themed activities and ideas"
With St Patrick's Day approaching, it's no surprise that last weeks Tuesday Tots linkup was full of great Rainbow themed ideas. 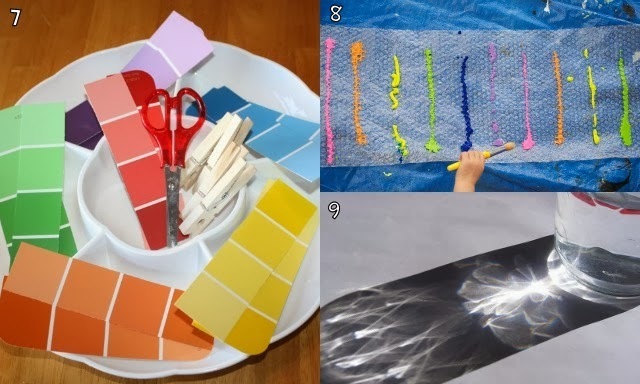 Here are 9 different ideas to give your day that splash of colour it needs! 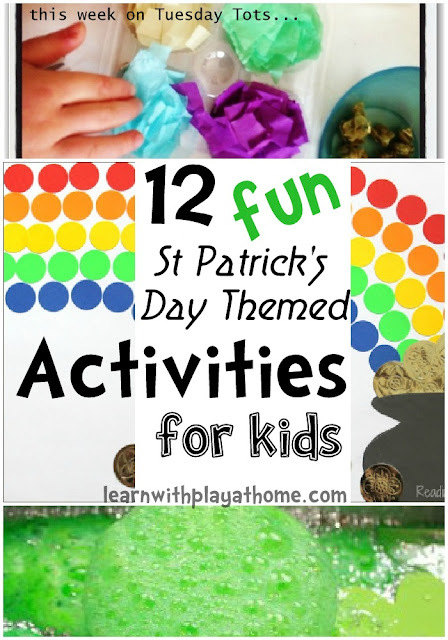 Looking for St Patrick's Day themed activities? 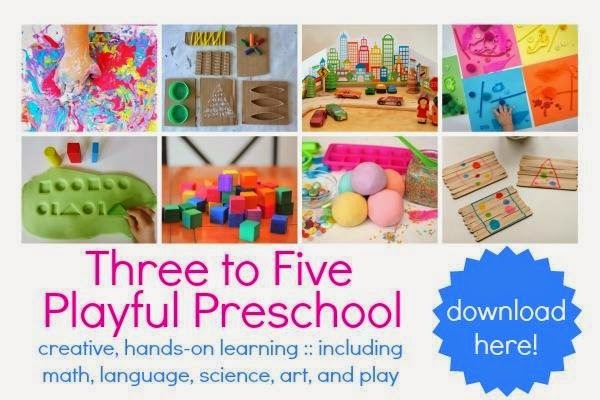 Such a great collection of ideas! 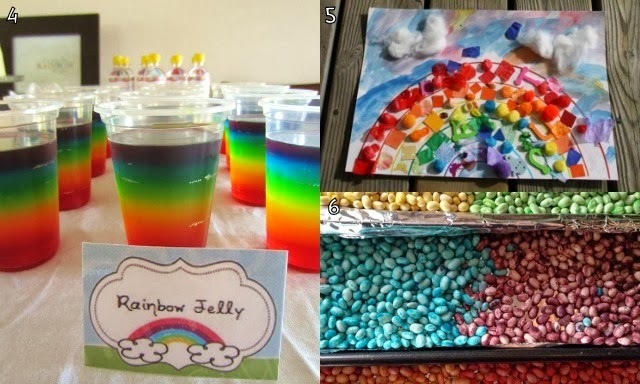 I love the edible rainbow sensory bin! 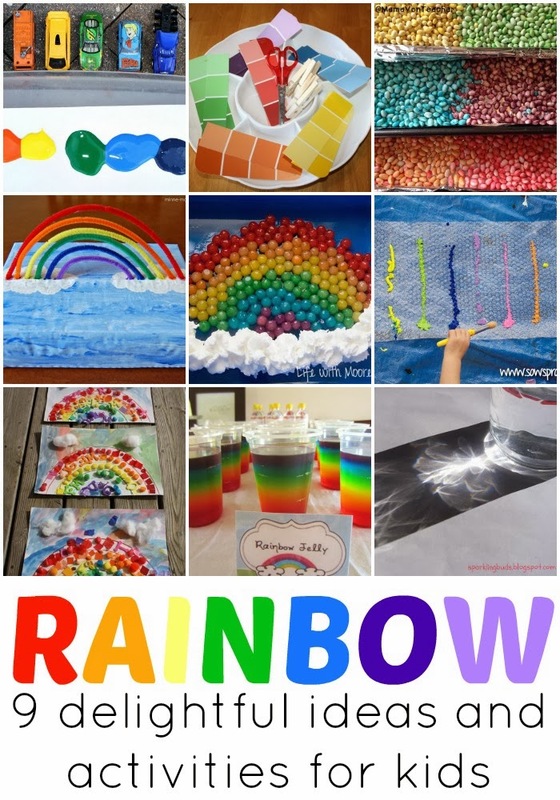 Thank you for including our fine motor and color sorting rainbow!